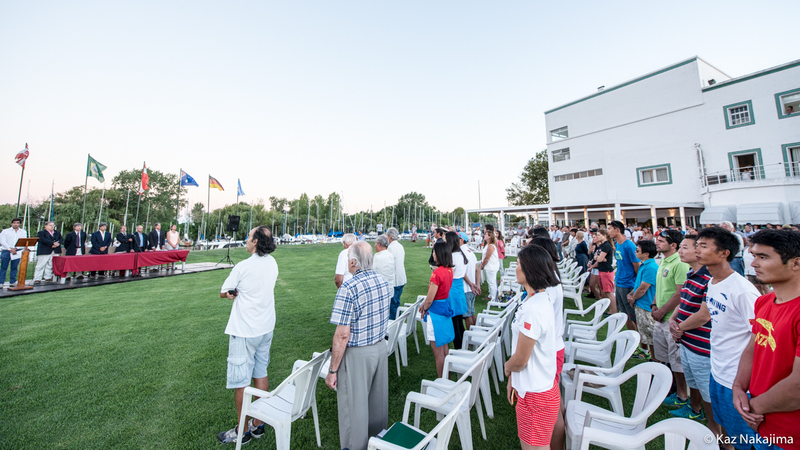 The Opening Ceremony on Saturday 20 February set on the majestic lawn in front of the Yacht Club San Isidro formally welcomed teams to the 2016 470 World Championships. 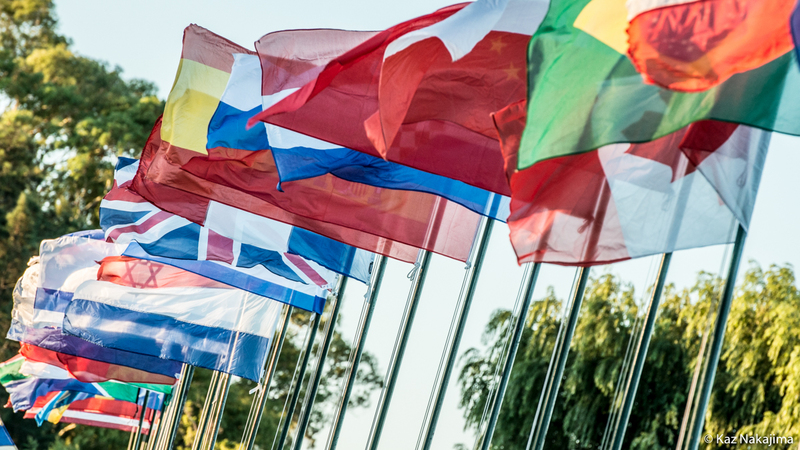 Twenty-seven nations are competing, with national flags hoisted to welcome the teams from each nation. 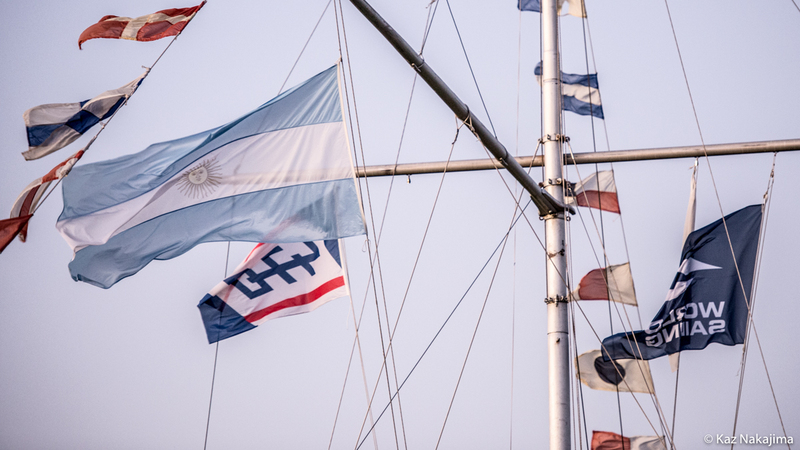 Set against the impressive club and harbour backdrop, sailors, coaches, team leaders, race officials, friends and family were greeted by Luis Velasco, President of the Yacht Club Argentino. 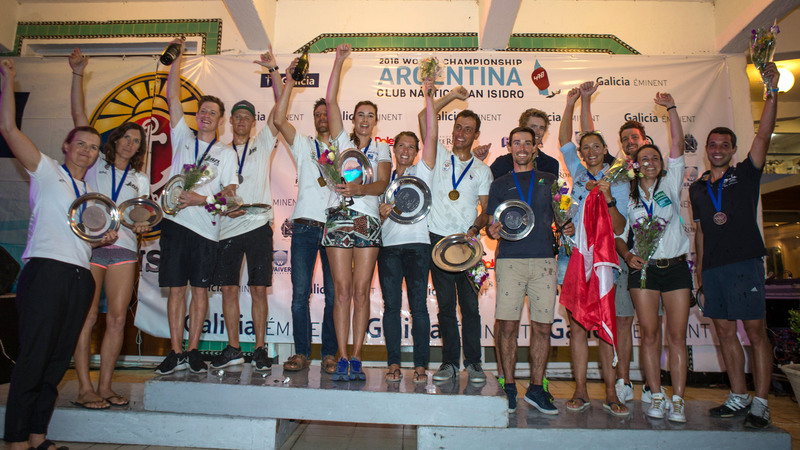 Speeches were also given by Alejandro Guyot, Vice-President of the Club Nautico San Isidro and Alejandro Chometowski, Championship Chairman. 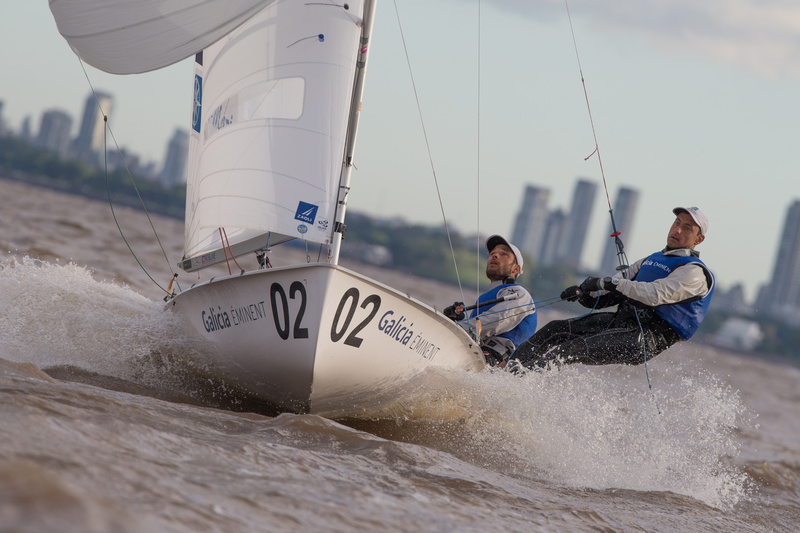 President of the International 470 Class Association, Stanislav Kassarov thanked the Organizing Committee, sponsors and volunteers, before paying tribute to the teams competing in Argentina, saying, “For 2016 Olympic campaigners, we recognize that this 470 World Championship is an important milestone for you all as you prepare in the final months to the Rio. Olympics. 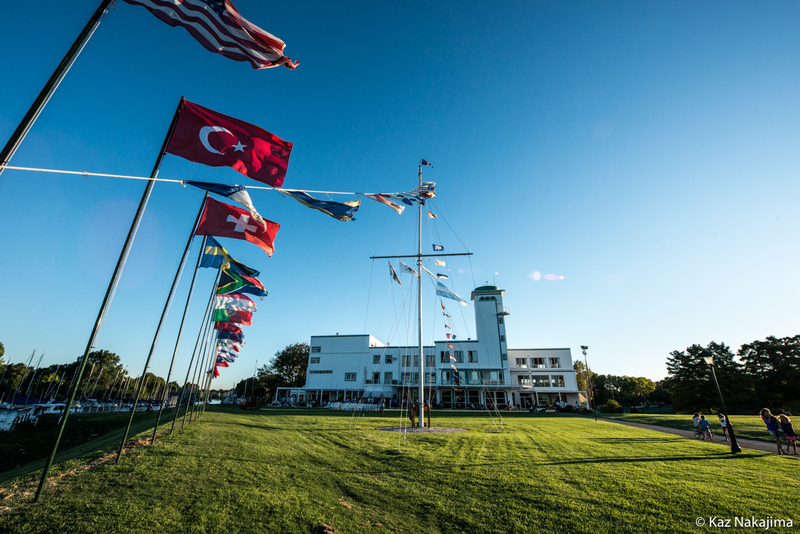 Fair winds to all teams and I wish you all every success." 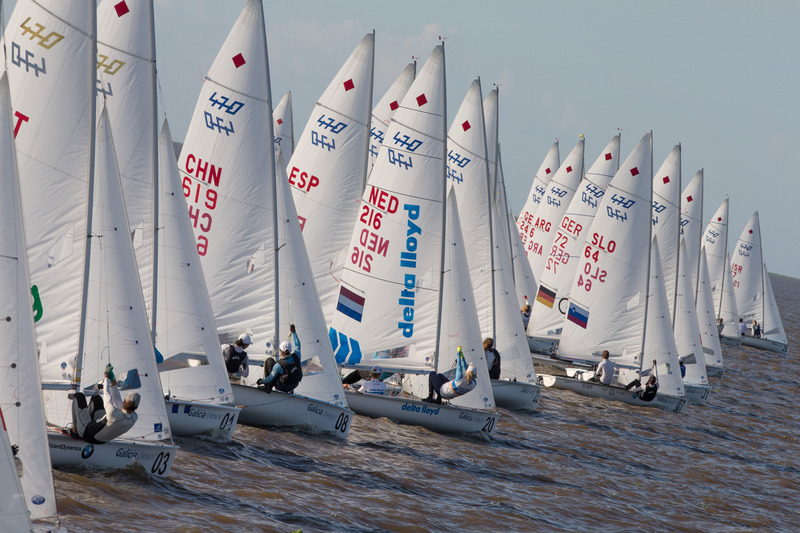 Thanks were also expressed to the 470 World Championship sponsors, ENARD, FAY, Municipalidad de San Isidro Galicia Eminent, Parrado Seguros, Steelcote, Waiver Logistica, Riotechna, Dole, Bodegas Dante Robino and Akira Sushi. 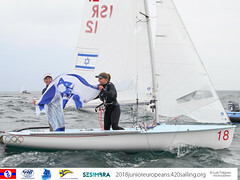 The Championship was formally declared open by the hoisting of the International 470 Class flag by Erico Hoffman. 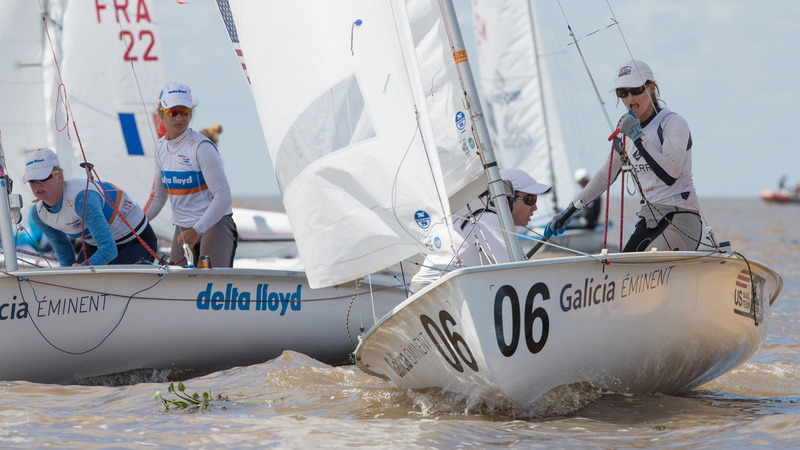 Hoffman, a former President of the Argentina 470 Class Association and former member of the 470 Class Management Committee, was intrinsic in the growth of the 470 Class in Argentina during the early 1990s. 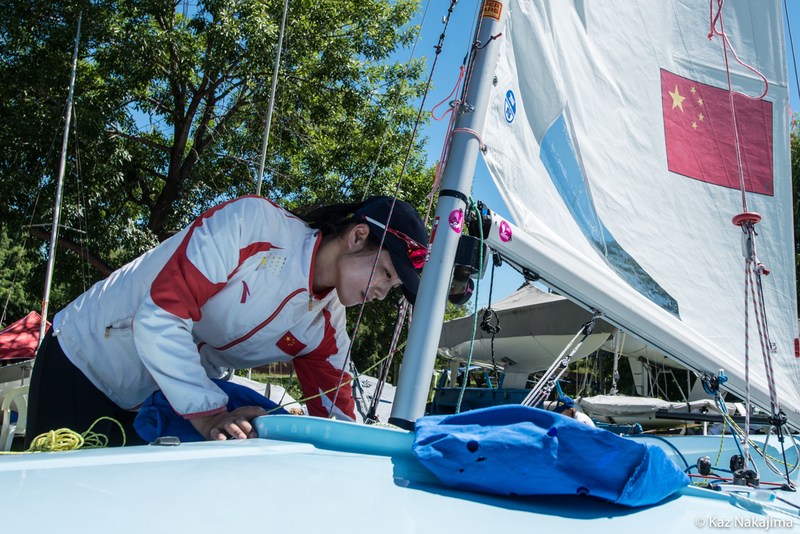 With registration and equipment inspection virtually finished, this afternoon the practice race put the Race Committee, Jury and teams through their paces with a dress rehearsal, ahead of racing getting underway at 1200 hours on Monday 22 February. However, with a touch of superstition ahead of the main event, only a few teams started the practicee race, with no-one opting to cross the finish line. 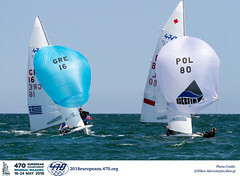 Whilst there are some on form names regularly appearing at the front of the fleet, it is never an easy ride to get there, normally involving a varied scoreline. 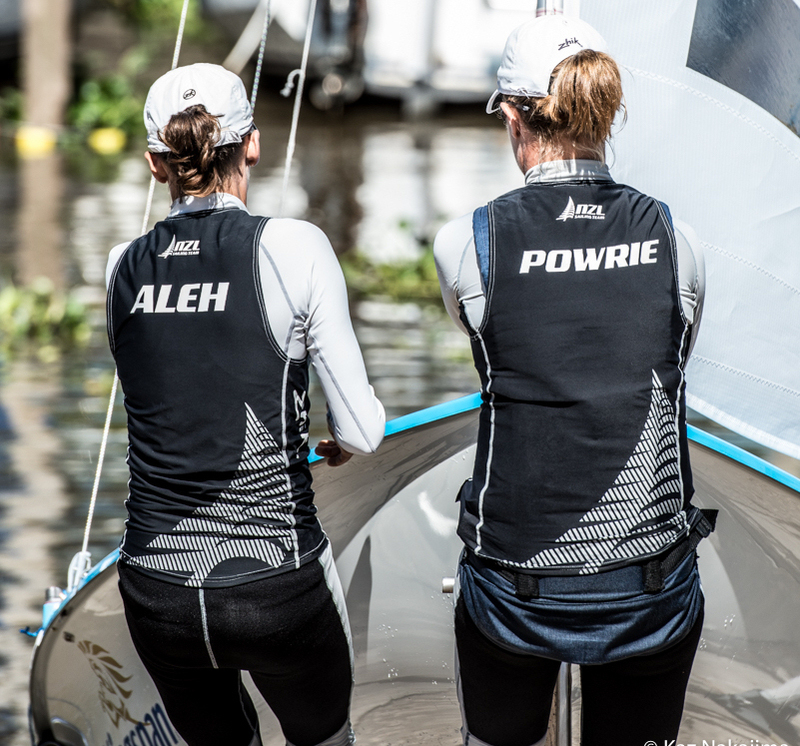 A leaderboard hierarchy will be hard to predict in the early days as teams find their groove in the conditions, which have so far have proved challenging during training. 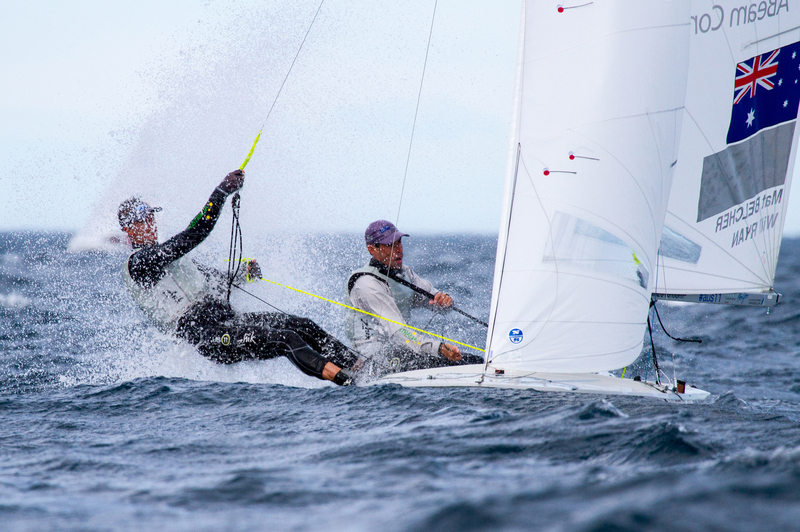 Tuning a 470 is all about finding those magic “go fast” numbers, and to win teams need superior talent across all wind and sea conditions. 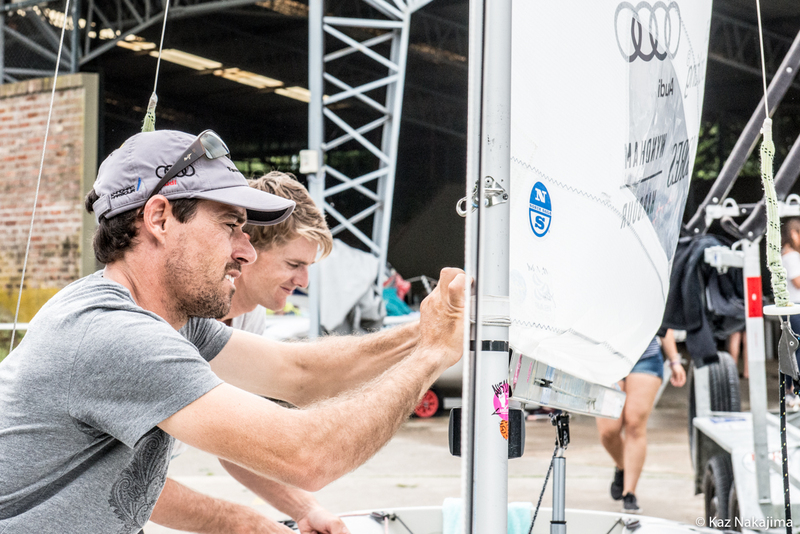 There are plenty of teams hell-bent on securing a podium finish in this final run towards Rio, and we expect some gruelling race track battles ahead. 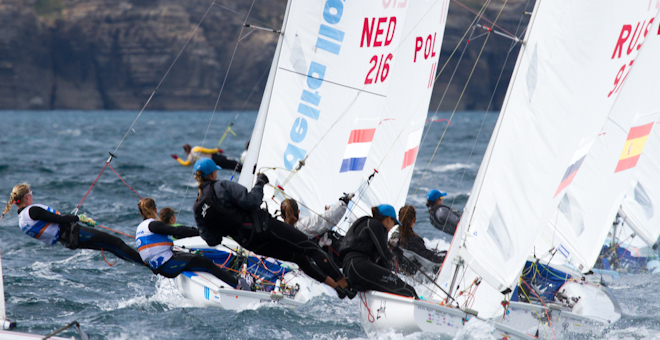 Get a flavour of some of the teams to watch in our 470 World Championship preview. 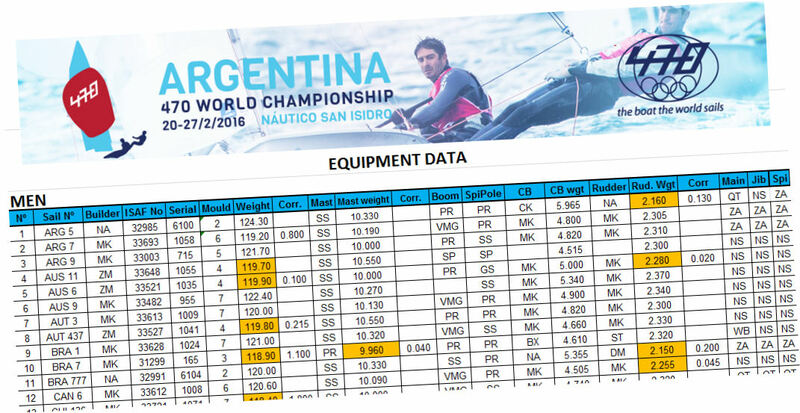 The format for the 470 World Championship is 11 fleet races, followed by a double-points medal race on Saturday 27 February for the top ten teams advancing from the fleet race series. 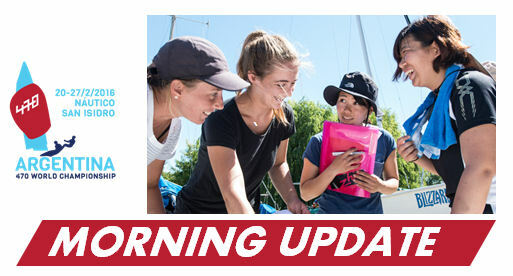 The warning signal for the first race of the day on Monday 22 February is scheduled at 1200 hours, with the 470 Women starting first and racing the outer loop, followed by 470 Men racing the inner loop.Two races are scheduled for each fleet. 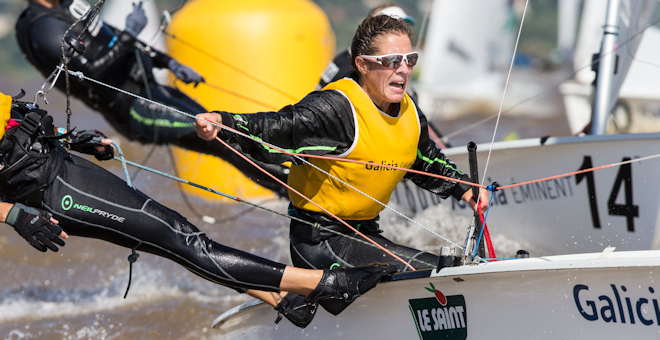 The forecast for the opening day of racing will be around 10-12 knots, with the temperature stacking up to around 29 degrees. 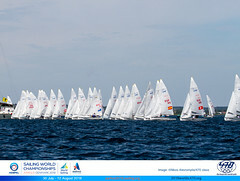 Daily photo galleries will be available on the Championship website, Facebook and World Sailing Photo Shelter platform. 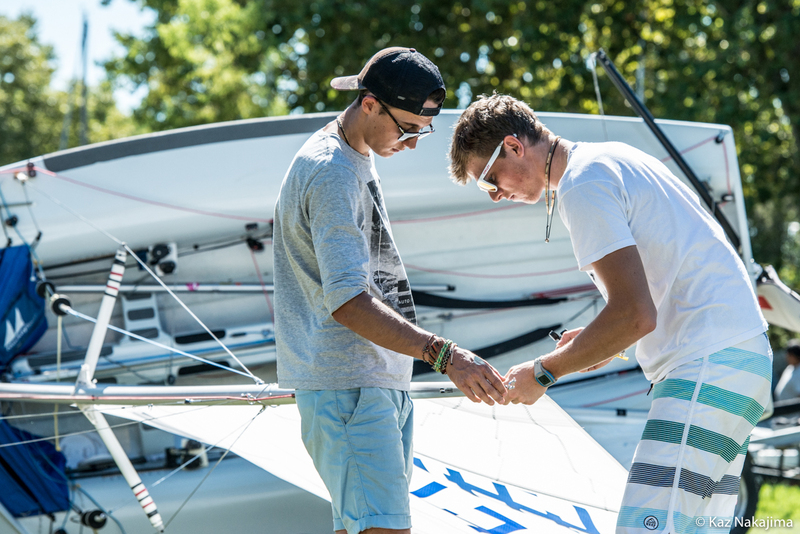 The @470sailing Twitter account will be following the action throughout the Championship.